Many parents spend time praying for their children. But few actually take time to pray for themselves. And the truth is, they need it! 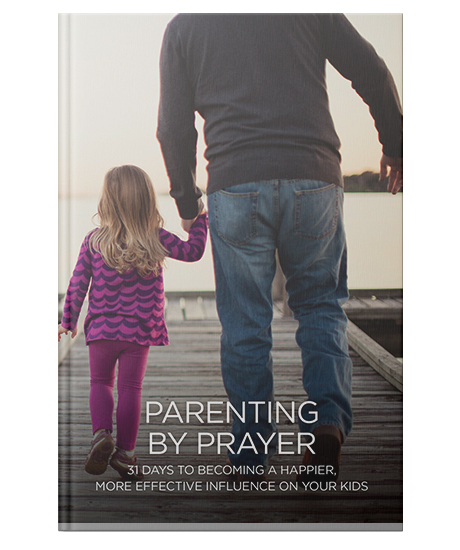 In this prayer devotional book, you’ll be immersed in inspiring, daily conversations with your heavenly Father that take you on a journey to becoming a happier, more effective parent. You’ll learn specific ways to give voice to your fears, to express your joys, and simply spend time with the One who loves to give you peace and rest. Not only that, this prayer devotional also contains journal pages for personal reflection on your journey. Written by Linda Buxa. Paperback, 80 pages, 4.75" X 7"
Successfully added Parenting By Prayer to your cart.